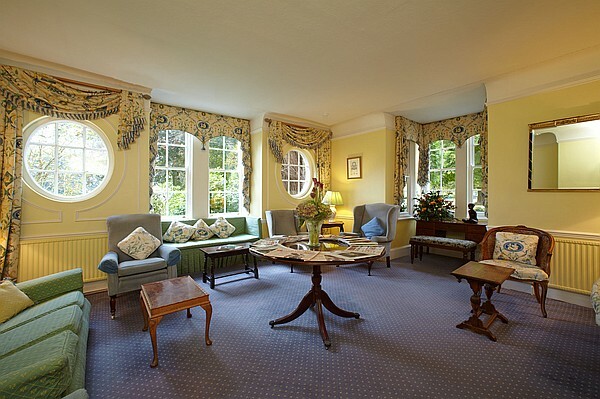 Esseborne Manor Hotel is a luxurious family run hotel conveniently situated to explore the Cathedral Cities of Salisbury and Winchester. 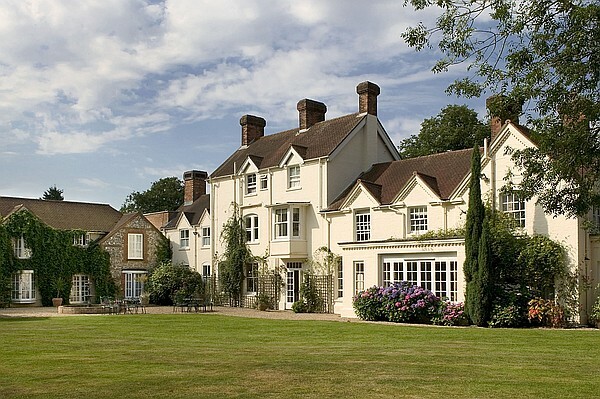 Esseborne Manor Hotel has 19 bedrooms all individually and luxuriously designed. Many of the bedrooms have grand bathrooms, some even have your own personal spa facilities. There are six dog friendly bedrooms which are arranged around an attractive courtyard. The hotel is run by the Hamilton family and provides a very personal, warm welcome. There is a lounge, library, bar and award winning restaurant for you to enjoy during your stay. Throughout the manor the decoration is of the highest of standards ensuring you fully enjoy everything the hotel has to offer from a game of croquet followed by afternoon tea to an evening of private dining. Esseborne Manor is ideally placed with easy access to popular tourist attractions such as Salisbury, Winchester, Stonehenge and Oxford to name but a few. An information pack giving lots of ideas of things to do in the local area including walks and motor rambles. The hotel is within the North Wessex Downs close to the Bourne Valley which has been designated as an area of outstanding natural beauty. For ramblers there are many local walks and quaint villages to explore. Highclere Castle, the home of Downton Abbey is only a short drive away from Esseborne Manor and makes for a brilliant day out. Dogs unfortunately are not allowed in the house but are allowed on the footpaths which pass through the grounds. The Cathedral Cities of Salisbury and Winchester and the University City of Oxford are easily accessible from Esseborne Manor and provide many attractions of interest including Cathedrals, stately homes, Stonehenge, markets and much more. The New Forest with its numerous walks, dog friendly pubs and stunning scenery is within an hour's drive of the hotel. There are numerous activities which you can undertake within a close distance of Esseborne Manor. Thruxton a racing circuit is very close by, here you can enjoy all types of driving experiences. Further driving experiences (such as tank driving) can also be enjoyed on the Salisbury Plains. 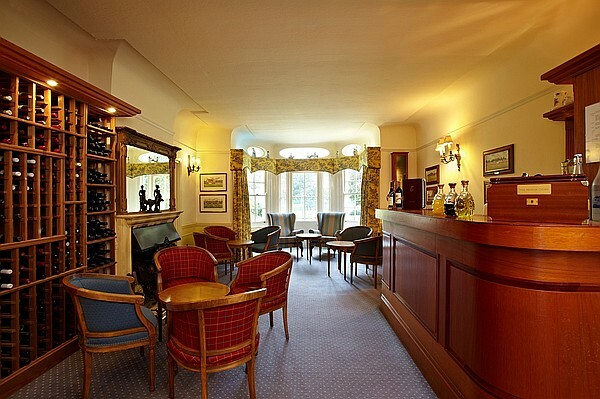 Guests at the Hotel can use the facilities at The Hampshire Golf Club or for a small fee can have a day pass to the Newbury Huffield Health Club where you can enjoy the spa, swimming pool, and badminton and squash courts. The Hawk Conservancy is very close by, here you can watch bird displays, learn about birds of prey and even arrange your own bird flying experience. A maximum of one dog is permitted in our dog friendly master rooms whereas two dogs are permitted in our dog friendly premier and deluxe rooms. We ask that you respect the other guests staying at the hotel and only allow your dog in the grounds and your bedroom. A full English breakfast, complimentary bottled water, tea and coffee making facilities and freshly made biscuits.